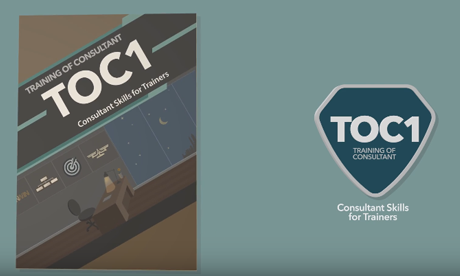 This program focuses on all the necessary skills and techniques for consultants. It includes tests to learn the technique of facing difficult situations, and the need to build influential strategies in the administrative cases. The program also includes exercises on critical skills that improve confidence. This program is for employees in the human resources department, as well as the consulting trainers who are required to act in a consulting capacity, either with the customers and external clients or with the companies in which they work. How to determine the consulting field to specialize in? How to evaluate your consultancy skills? How to determine causes of client performance defects? How to ask essential questions for final check?